Soft and extremely delicate cream, rich in active principles. 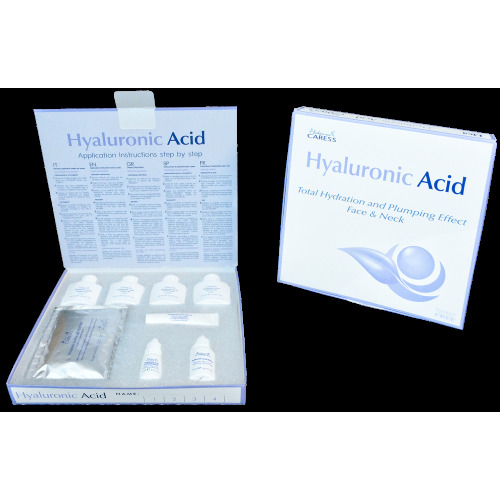 Hyaluronic Acid moisturizes the skin and gives it a turgid and bright aspect. The Rosa Mosqueta oil is a precious nourishment for the skin and Argireline, a peptide with an action similar to botuline, reduces the 'muscle-induced' wrinkles on the face caused by the repeated contraction of facial muscles that pull on the skin. The incredible lightness of the texture and the fresh fragrance leave on the skin a pleasant sensation of energy and wellbeing. It contains UV filters.